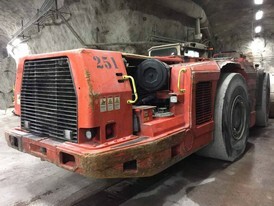 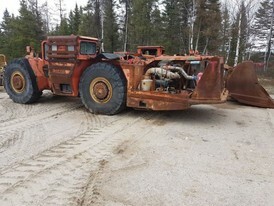 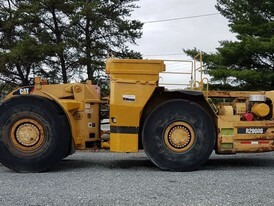 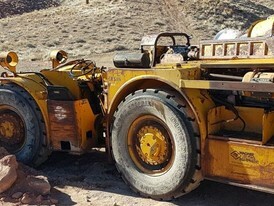 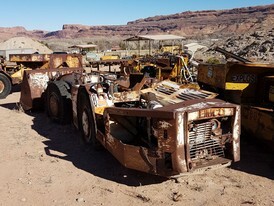 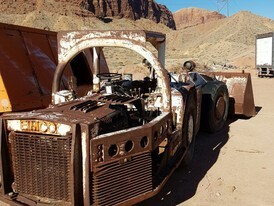 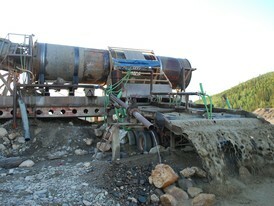 Savona Equipment is your source for new, used, and reconditioned Scooptrams designed for underground mining operations. 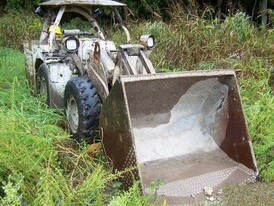 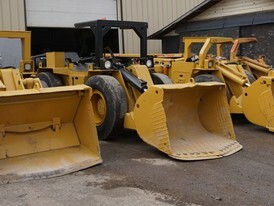 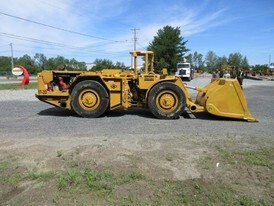 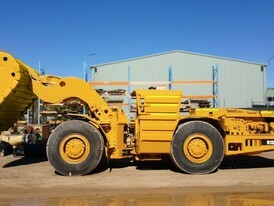 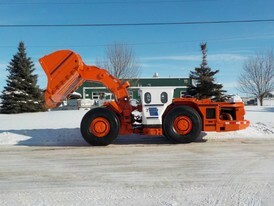 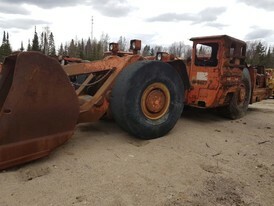 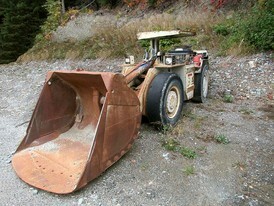 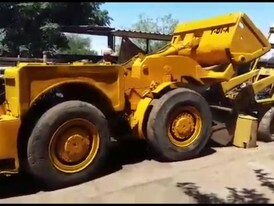 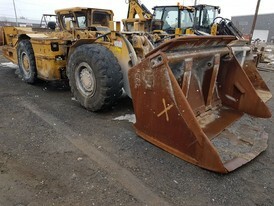 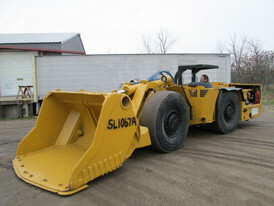 We sell all brands and sizes of Underground LHD (Load Haul Dump) Loaders. 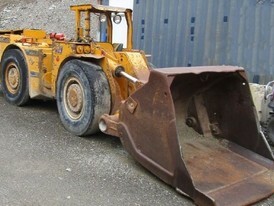 Each underground loader we have for sale can be supplied fully inspected with any warn scooptram parts replaced as required. 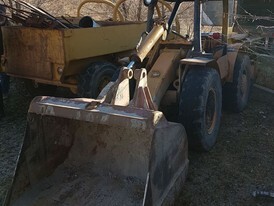 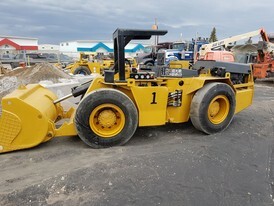 If you are looking for quality used underground wheel loaders see our inventory or call our office to see what we have available. 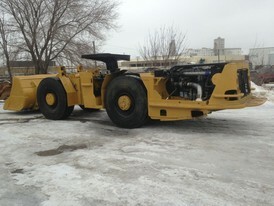 All our refurbished scooptrams will be completely disassembled and inspected. 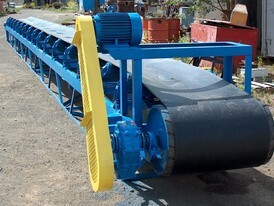 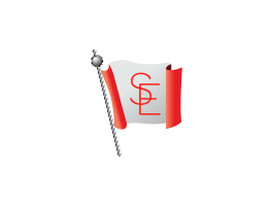 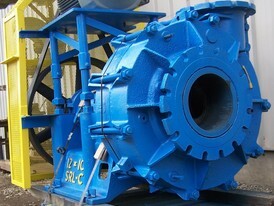 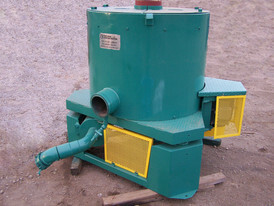 Any scooptram parts that are broken or worn will be fully repaired or replaced as required. 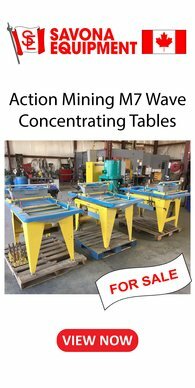 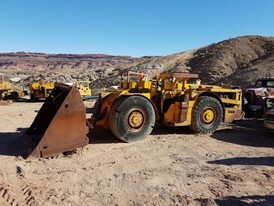 Our experianced team can make sure any Eimco Jarvis Clark, Wagner, or Atlas Copco Scooptram we sell is ready for service at your underground gold mining operation.